"I have bad credit but make 'x' dollars per month, do I qualify?" 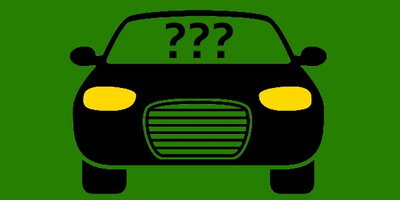 "My credit score is 'x', will I qualify for a car loan?" Car ownership costs are the second-largest household expense in the U.S. after home payments. That's why lenders are typically only going to work with you if you make at least $1,500 a month pre-taxes. You've got to be able to show your income on a W-2 tax form at the dealership. Lenders like to see some stability with your job, so seasonal or temporary workers who've been with their employers for less than six months usually do not qualify. It's the minimum legal age for obtaining a loan in the United States or Canada. Like employment, lenders like to see a minimum of six months at your current residence as a sign of stability. It's important to know your credit score and be on top of your credit reports, but there is no set-in-stone number that will automatically get you approved. Each auto loan application is evaluated individually, based on a person's credit merits and equity position. The point is this: We've helped people with all kinds of different credit situations find financing in the past. 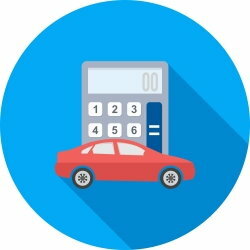 Shopping for an auto loan can be daunting, and we can't stress enough on how important it is to be an informed consumer. That's why our website is chock-full of useful tools and resources for your benefit. You can get a rough estimate of how much you may be approved for with our Approval Amount Calculator. With our Monthly Payment Calculator, you can get a feel for how much your monthly installments will be. 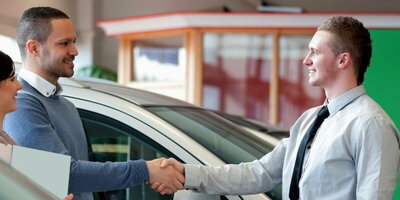 Stay informed and in control to make the auto loan process less stressful for you. 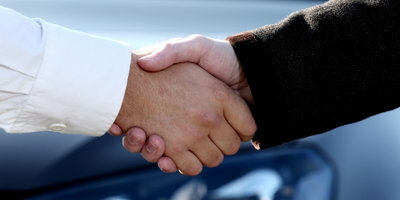 Whether it's bad credit, low credit, no credit or whatever else holding you back, the team here at Auto Credit Express wants to help you find a car loan. If you submit our fast, easy and obligation-free application, we'll go to work for you. Do it today!